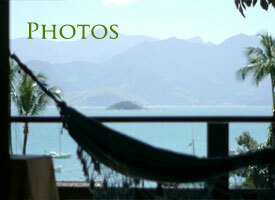 Welcome to Pousada Tagomago on Ilha Grande! We hope this video gives you an idea of how our place feels like. Take a tour in our website and feel yourself at home before arriving.